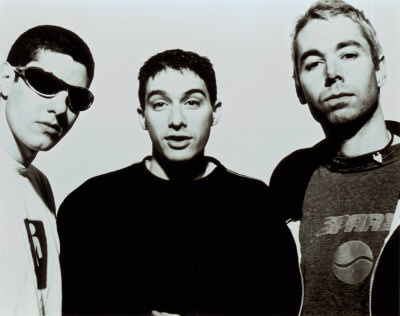 Beastie Boys member Adam Yauch has been diagnosed with cancer of the salivary grand. In a video statement released this morning, Yauch revealed that he is having surgery next week to remove a tumor in his throat. However, he does state that the cancer is treatable and that the tumor won't affect his voice. The band have now cancelled all their upcoming tour dates and pushed back the release of their new album Hot Sauce Committee Part 1. The video statement is available below.